Mini light strands should always be tied together when plugging in end-to-end. This ensures the lights do not unplug after and during the installation process. Tying the strands together also makes the removal process much easier. Tie the lights together with a simple overhand knot. Overlap the cord of the male connector with the cord of the female connector. Make a full twist with the cords. Plug the male connector into the female connector. Inspect the mini light strand for missing bulbs or loose bulbs. Replace any missing bulbs with the replacement sockets and bulbs. Different strands of minis may have different sockets or bulbs and may not work, so always use the provided replacement bulbs. When one mini light bulb burns out, the rest will usually remain lit, but this isn't always the case. There is a small wire connecting the two leads of a mini light bulb together. This wire may burn up or become damaged causing the connection to fail. These can be fixed with the Light Keeper Pro. Inspect the cord for cut wires or wires that have been disconnected from the sockets. The wires can be spliced together. Disconnected sockets can be cut off and then spliced again. 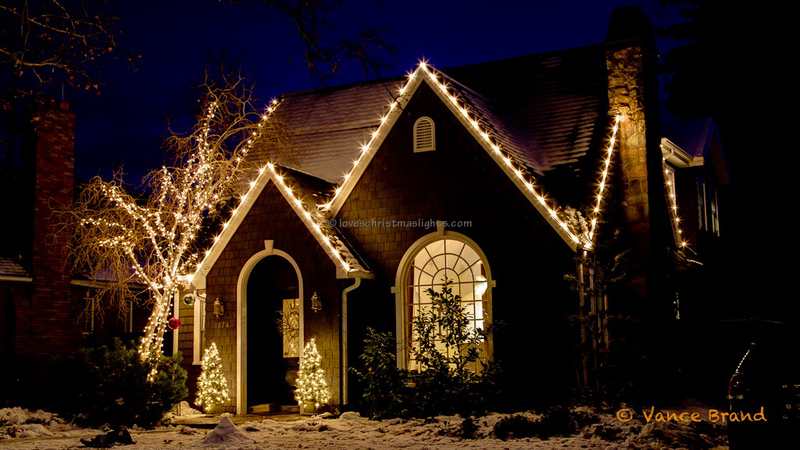 If an entire strand of mini lights and any strand plugged end-to-end into this strand is out, then the fuse is most likely burned out and will need to be replaced. The fuse is located inside the male plug. Slide the fuse cover open. 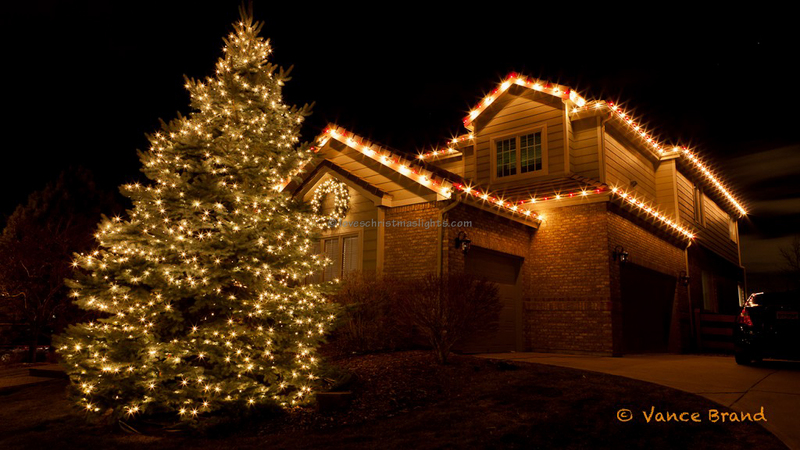 5mm (mini) LED/mini incandescent light strings are used in a variety of applications: Perfect windows, wrapping pillars/columns, railings, and trees/bushes. The strands are in series of two sections, each section separated by two parallel wires. The mini strand can be cut in half along this two-wired parallel section. If the wires are cut/broken, the wires can be twisted back together and the lights will work just fine, but if all 3 wires are cut, it is very difficult to match the correct wires up again, and the strand is garbage. LED mini light strands consist of 50 sealed LED “bulbs” that cannot be replaced or removed. There is a rectifier attached to the light strand which prevents the LED bulbs from "pulsating", which sometimes burns out and the strand will not work. If the sections of lights doesn't work, and no wires are cut or the fuse isn't burned out, the strand is junk. The light string receives the same amount of electricity regardless of how many bulbs are lit, so when bulbs burn out, the others will receive more electricity, causing them the burn brighter than normal. We call these "super-brights", and they will burn out in short time. If the lights are "super-bright", replace the strand with a new one. All-Clean! 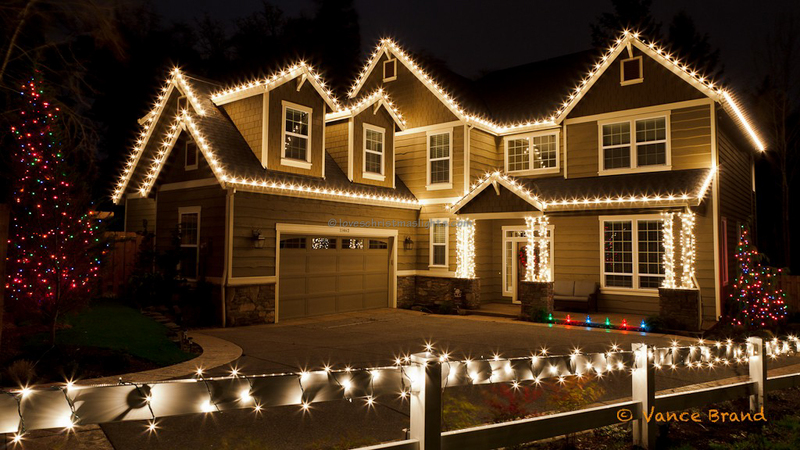 Holiday LIghts is part of the Lovechristmaslights.com network: A directory of Christmas light installation companies.